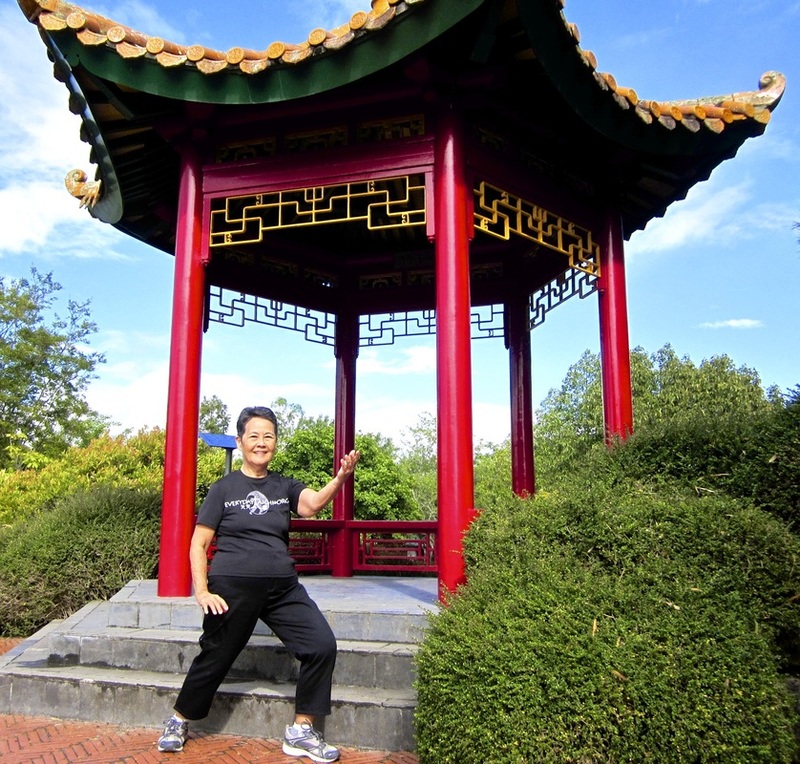 My teaching style is one that I have used both in raising and teaching my own four children as well as with my classroom students in over 15 years of teaching and currently with adults in teaching Chinese exercise both Luk Tung Kuen and Tai Chi. Basically, I start from where the students are, at their level of understanding and ability then build on that, always striving for a very positive environment where learning can flourish and students can feel their success in a comfortable way. Being patient and giving lots of encouragement are essential in creating a positive learning environment. Instructions must be clear and repeated in many modes of learning. Through visual, auditory, and kinetic strategies, as well as written information, the art of Tai Chi is best taught and learned. The classroom is in a non threatening, open atmosphere, with students able to stop me at any time to ask for clarification and explanation. There is always room for questions and answers. Hearing from my students is just as important as delivering a good lesson. The use of technology as a teaching aid is integrated in providing instructional DVD's and lessons on our website. My lessons are also uploaded on YouTube. Wherever possible, communication is done through the use of computers. My goal in teaching Tai Chi is manifold. I reach out to others who come from various backgrounds with different abilities, but together we work and learn together, gaining more knowledge from each other, building and opening our minds. 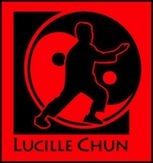 Hopefully, Tai Chi will form a basis that can provide us a strong foundation on which we build a positive view on life.